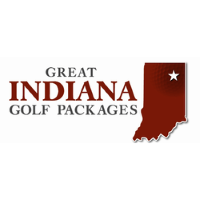 Welcome to Great Indiana Golf Trail, the Perfect Drive Golf Vacation featuring 8 Courses and 144 Holes of Championship Golf. 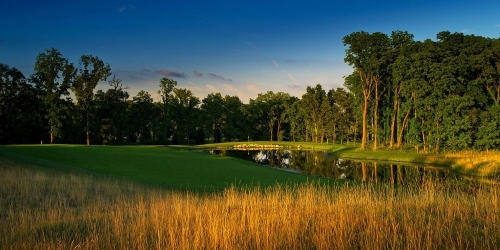 GIG is known throughout the Midwest for its wonderful golf facilities, comfortable accommodations, and affordable pricing. Located just north of Fort Wayne and near I80/90 (Indiana Toll Rd) & just minutes off I69 our location is convenient & easy to access. 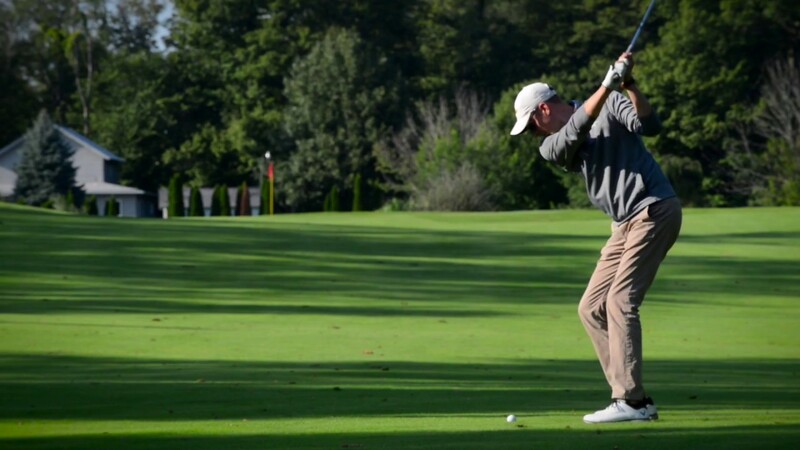 Click on the link provided or give our Dedicated Golf Coordinator a call at 866-719-4608 She will provide a customized Golf Vacation designed just for you. 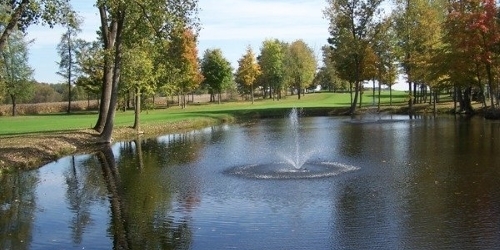 Looking for a First Class, Affordable Golf Destination? 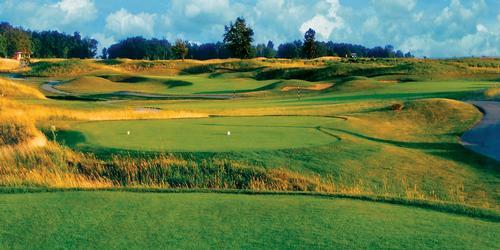 Our Midwest golf packages feature some of the best golf courses Indiana & SW Michigan has to offer. 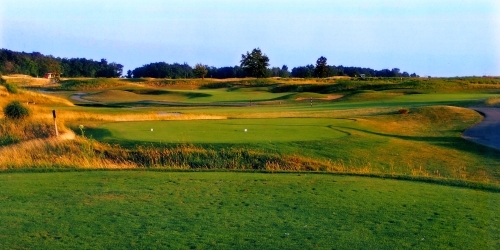 Kendallville, Indiana is home to our featured courses: Cobblestone Golf Course and Noble Hawk Golf Links, both just minutes from the Best Western Kendallville Inn and both are world class golf facilities. ~ Inquire For Custom Package and Pricing Designed for You.